The Festival of Trees is the annual event ushering in the holiday season statewide. 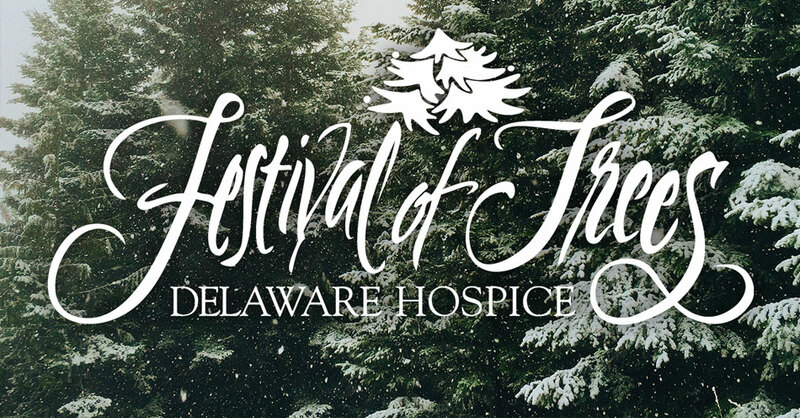 Hosted by Delaware Hospice to support its programs, the Festival features a magnificent display of decorated trees and wreaths, offers special holiday events, and hosts thousands of visitors each year. 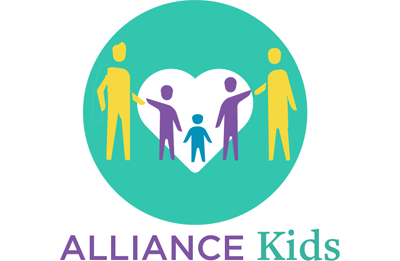 The Festival is made possible through the support of the community. 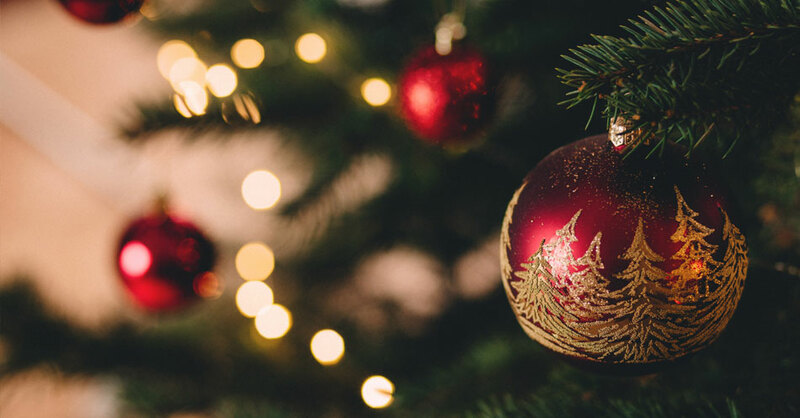 Hundreds of volunteers help organize and run the events; businesses and individuals sponsor trees and wreaths, which are decorated by artisans who donate their time and talent. At the close of the Festival, the trees and wreaths are then delivered to the sponsor’s selected destination, which is often another nonprofit organization. To order Remembrance Tree Ornaments please call 302-478-5088.